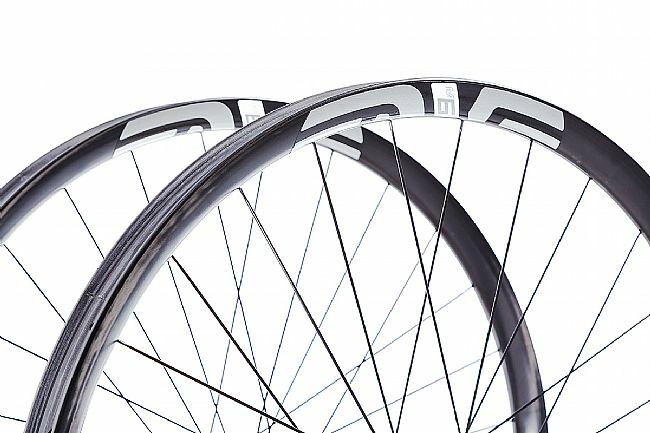 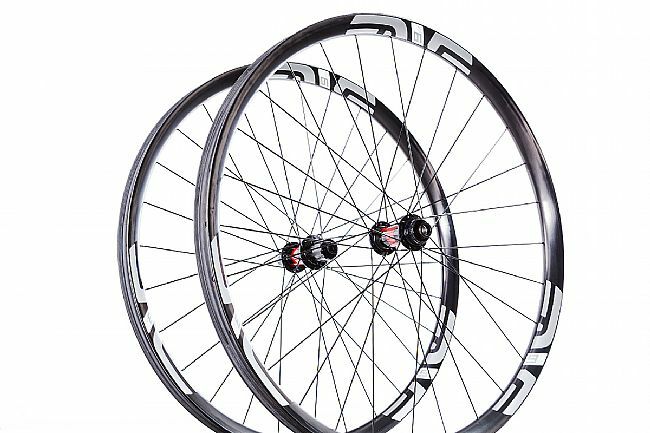 The ENVE M630 DT 240CL 29" Mountain Bike Wheelset is designed for all things mountain. 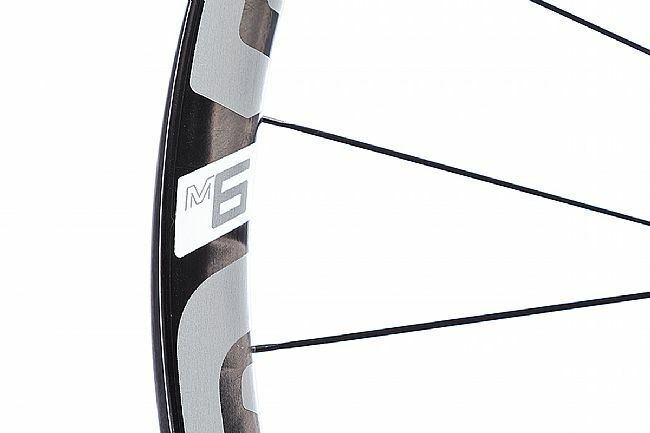 With quick accelerations, rock solid traction, confidence-inspiring precision, and vibration dampening for white-knuckle descents, the engineers over at ENVE considered it all for the M630. 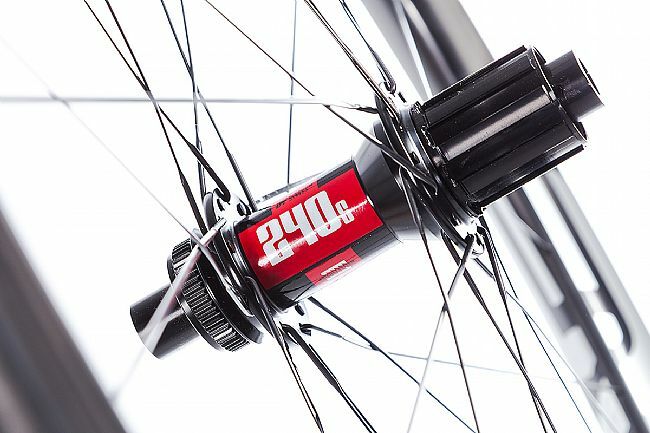 With a 26.5mm deep carbon fiber rim laced down to the Boost-spaced DT Swiss 240 CL disc brake hub, this wheelset is a jack-of-all-trades. 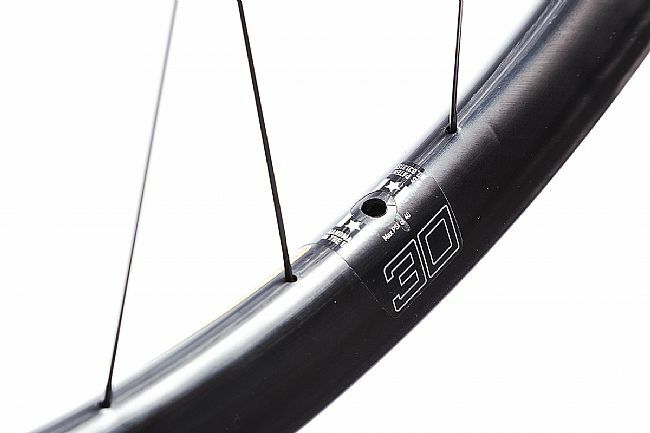 Wide enough and resilient enough for trail or enduro riding, the M630 boasts an outer width of 38.5mm and an inner width of 30mm, optimized to pair with 2.3" – 2.5" tires. 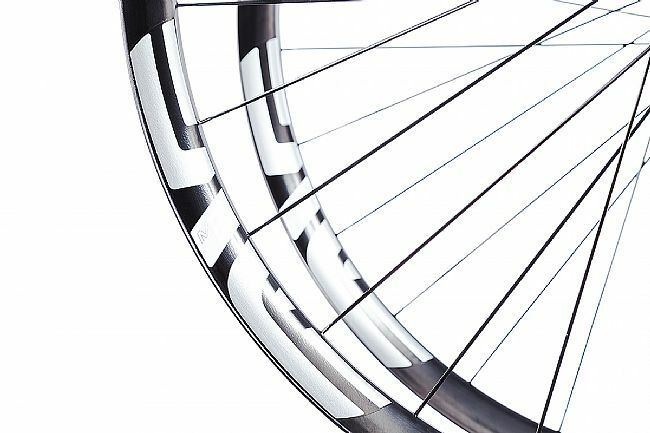 The M630 also features a hookless bead on the rim, reducing pinch flats while simultaneously improving performance and durability. 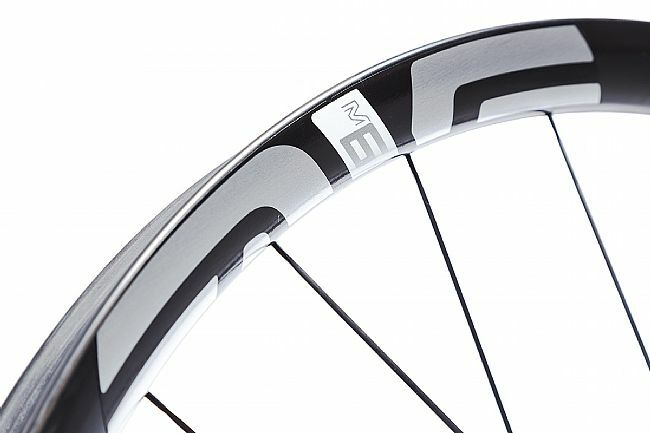 Rim Width: 35mm (internal), 43.5mm (external). 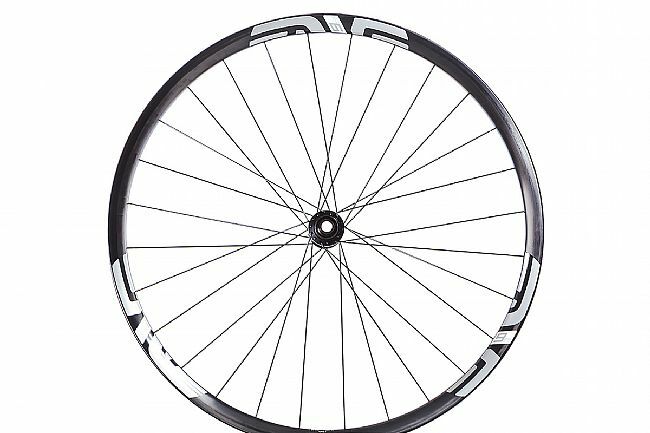 Front Axle: 15mm x 110mm Thru Axle. 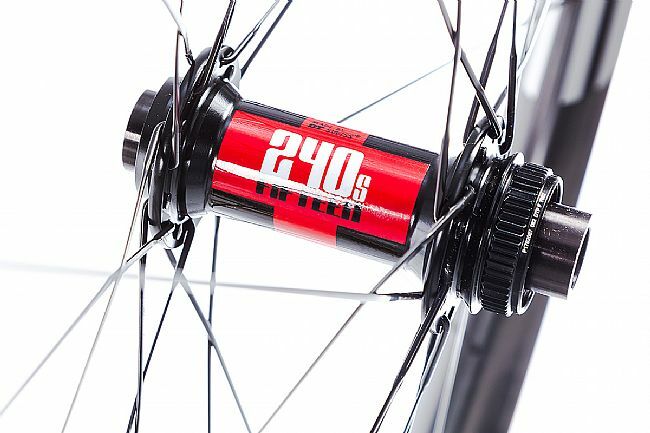 Rear Axle: 12mm x 148mm Thru Axle.